ASA's Education Council's mission is responsible for the education of children regarding skin health. 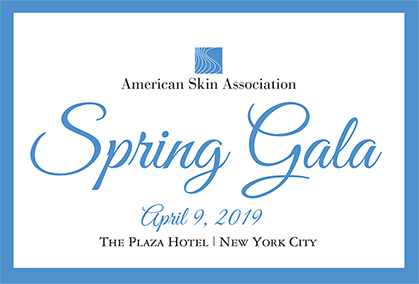 ASA is proud to share the digital format of its highly regarded program, The Wonders of Skin: Looking Good, Being Healthy, with teachers, school nurses, and parents around the world. Building a Bridge to Healthy Skin through Research and Education. ASA's free education programs provide teachers and students with critical skills and information to maintain healthy skin. The Wonders of Skin: Looking Good, Being Healthy offers comprehensive school-based instruction for Grades K-12. The Skin You're In addresses topics of interest to preteens and young teens — acne, sun safety and atopic dermatitis. 2018 RFPs » Grant deadline has been extended to October 8, 2018. Grant applications for both targeted and general skin disease research are now being accepted in five areas – melanoma/skin cancer, psoriasis/inflammatory diseases, vitiligo/pigment cell biology, childhood diseases, and quality of life/health services/outcome studies. Proposals are reviewed by the Medical Advisory Committee on the basis of scientific merit, relevance, and promise. 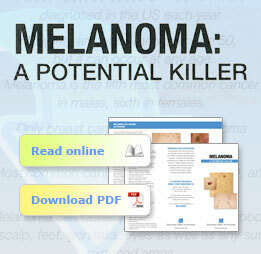 Invest in scientific research to increase understanding of skin diseases and disorders. Invest in children's health through skin education.